A joint initiative of the provinces and territories, through the Council of Ministers of Education, Canada (CMEC), and Global Affairs Canada, the EduCanada brand establishes Canada and its provinces and territories as a preferred world-class destination for international students. is subject to quality assurance mechanisms that monitor adherence to set standards. 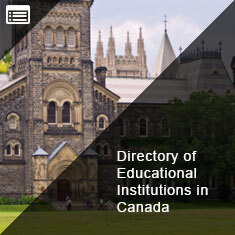 Brand-eligible institutions: Institutions that provide assurance of high-quality education as established by criteria included in the Brand Use Eligibility Policy1 and as determined by provincial/territorial governments. Brand-eligible institutions may attend federal-government-sponsored events abroad within the Canadian pavilion at a multinational event, or Canada-only events. Brand-authorized institutions/organizations: Institutions and organizations that meet the criteria for brand eligibility and have applied and been authorized by CMEC to use the brand through a mandatory process that includes brand training and the signing of a brand sub-licence agreement. Brand-authorized institutions/organizations may, in addition to attending federal-government-sponsored events abroad, use the brand logo on their own materials as well. 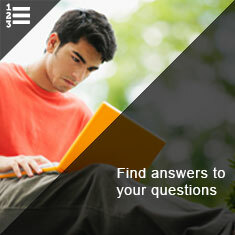 For detailed information, consult the EduCanada extranet portal. 1. CMEC and Global Affairs Canada have jointly established a Brand Use Eligibility Policy that ensures that only those institutions providing assurance of high-quality education, and the organizations that represent them, are eligible to use the brand. 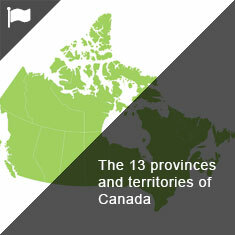 The Brand Use Eligibility Policy defines a pan-Canadian baseline indicating which types of institutions and organizations can be eligible to use the brand. On February 22, the Council of Ministers of Education, Canada (CMEC) and Global Affairs Canada unveiled an updated brand identity: EduCanada. 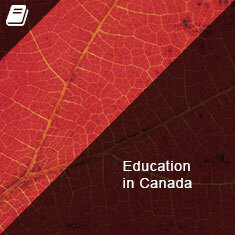 Consult the CMEC press release to get more information about the EduCanada brand.